Almost every type of investment vehicle seems to be more exciting than bonds. The one exception may be annuities, which I can’t even discuss because I’ll pass out from boredom before I finish the article. But back to bonds, they generally aren’t very exciting to invest in, especially government bonds. Nevertheless, bonds are an extremely important investment vehicle both for their stability and their income generation. There’s a reason why Treasuries are so popular despite very low interest rates. It’s difficult to find a good portfolio structure which doesn’t have at least a little exposure to government bonds. But let’s be honest… bonds just aren’t that fun. They don’t generate big returns. Most of the time, bond holders don’t even know what the price of the bond is – it’s all about the yield. 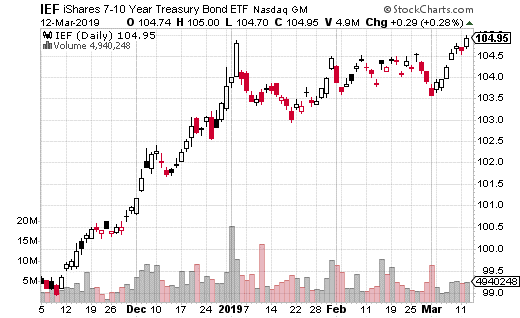 Unless you’re an actual bond trader, when you purchase a government bond, you typically just tuck it away and forget about it until it matures. So, what can you do to make bond investing more exciting? Well, you can dabble in high-risk bonds. There are certainly corporate bonds out there which pay a high yield and can be short-term in nature. But the trade off with bonds which offer high yields is they also have higher risk. Now you’re essentially talking about investing in a different asset class. If you want to make government bond investing more exciting without making a substantial change to the risk characteristics of the asset class, then your choices are limited. However, there is one strategy you can use which can not only enhance the yield on low-risk bonds, but also make them more exciting to trade. Writing monthly covered calls on bond ETFs will increase your yield, generally lower your risk, and give you a reason to look at your bond portfolio at least once a month. For a perfect example of this, let’s look at this great covered call trade I recently came across in iShares 7-10 Year Treasury Bond ETF (NASDAQ: IEF). IEF does exactly what you’d expect, invests in a series of Treasuries with 7 to 10-year terms. As you may imagine, the price of the ETF doesn’t move all that much. As you can see, since the start of 2019, IEF hasn’t really moved from the range of $103 to $105. Even the “big” move in IEF in the last quarter of 2018 was a move from around $100 up to $104. Essentially, we’re talking about an ETF that just doesn’t move all that much. It doesn’t get much more boring than that. However, what IEF does do is offer a monthly dividend. It pays about $0.20 per month which equates to an annual dividend yield of 2.4%. That makes sense as it matches the yield of bonds which mature in 7 to 10 years. Okay, so back to the trade. 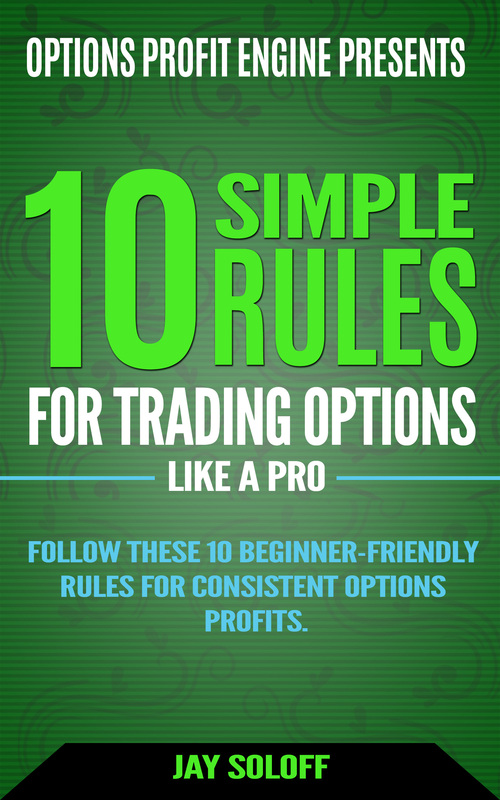 A large trader or fund sold 50,000 April 105 calls for $0.55 versus stock at $104.73 per share. That means, the trade collected about $2.8 million in premiums from the trade. That’s about a half percent yield over the course of a month, when these options expire. Now, a half percent doesn’t seem like much, but keep in mind the ETF barely moves, and this is only about a one-month trade. That’s an additional 6% if you do this trade every month for a year. Plus, that’s a completely realistic goal, since IEF has such little volatility. What’s more, if you add the $0.55 of call premium to the monthly dividend of $0.20, we’re talking about $0.75 a month in total income. That’s an annualized yield of 8.6% for one of the safest, most boring investments on the planet. Frankly, it’s a trade I’d recommend for just about anyone invested in government bonds in their portfolio. If you had followed Jay Soloff’s 2018 trades, with a little luck, you could’ve turned $500 into as much as $678,906. That sounds unbelievable. But you gotta see how it’s possible. If you can scrounge together $500 in cash, it could’ve been worth a small fortune today. Check out how it could’ve happened for you, click here.